Crew 3 has been very busy recently. 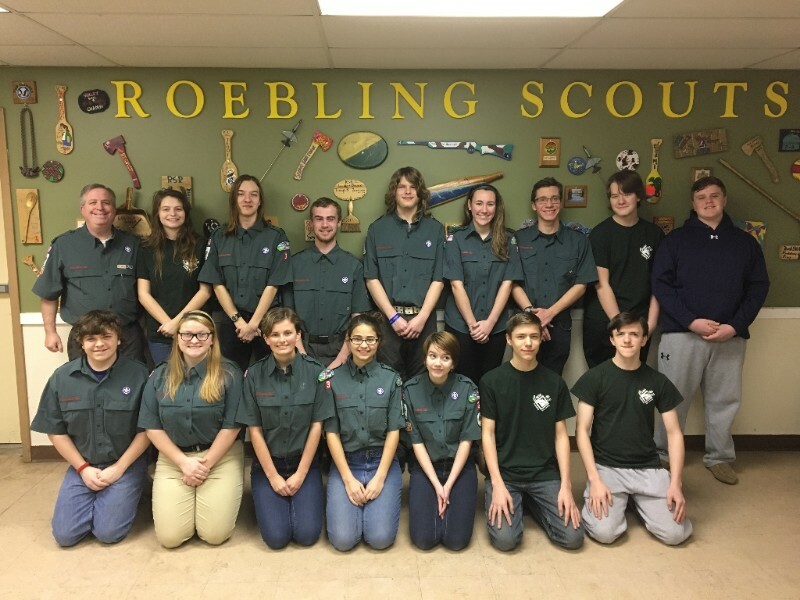 In the past month, 16 members of Crew 3 have started their journey to Summit and have earned their Venturing Award. Congratulations to all of these Venturers on this achievement. The Venturing Awards program is a great way to recognize Venturers for their accomplishments throughout their Venturing careers. To learn more about the Venturing Awards program, click here.